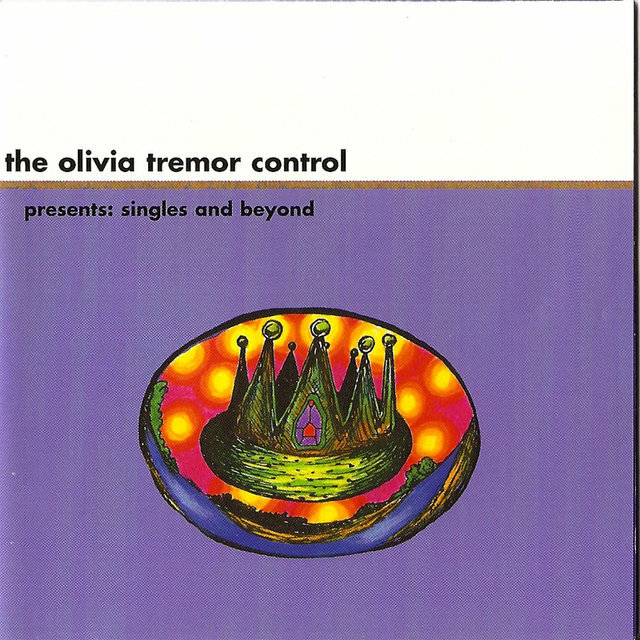 As much a concept as a band, the Olivia Tremor Control was one of the most visible and innovative members of the Elephant 6 collective, a coterie of like-minded, lo-fi indie groups — including the Apples in Stereo, Neutral Milk Hotel, and Secret Square — who shared musicians, ideas, and sensibilities. 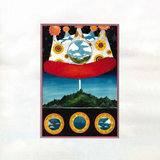 The Olivia Tremor Control was led by singers/songwriters/multi-instrumentalists Will Cullen Hart and Bill Doss, natives of the small, isolated town of Ruston, Louisiana, where they struck up friendships with fellow outsiders Robert Schneider (who went on to front the Apples) and Jeff Mangum (the auteur behind Neutral Milk Hotel). Throughout high school, the aspiring musicians — all influenced by the likes of the Beatles, the Beach Boys, the Zombies, Pink Floyd, and Sonic Youth — exchanged home recordings and played in each other's bands. Hart and Doss later attended Louisiana Tech University together, where they tenured as college radio DJs and furthered their musical educations and ambitions. 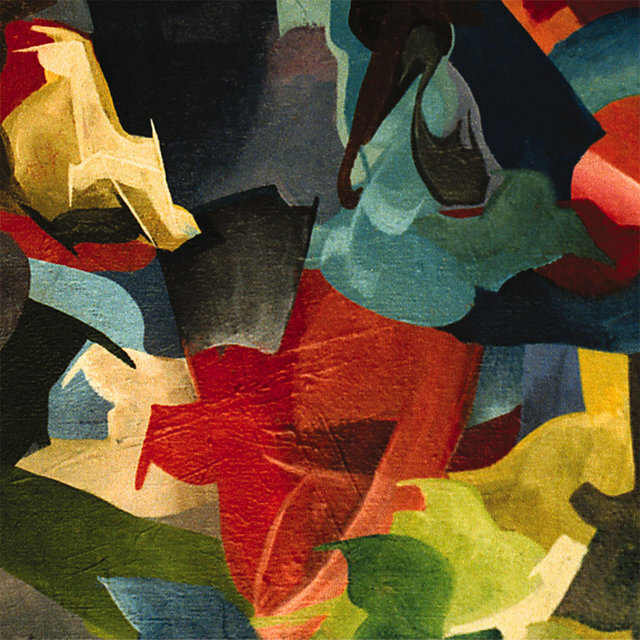 In 1990, Hart, Doss, and Mangum moved to Athens, Georgia, to form the group Cranberry Life Cycle; when Mangum exited, they enlisted John Fernandes and became Synthetic Flying Machine. 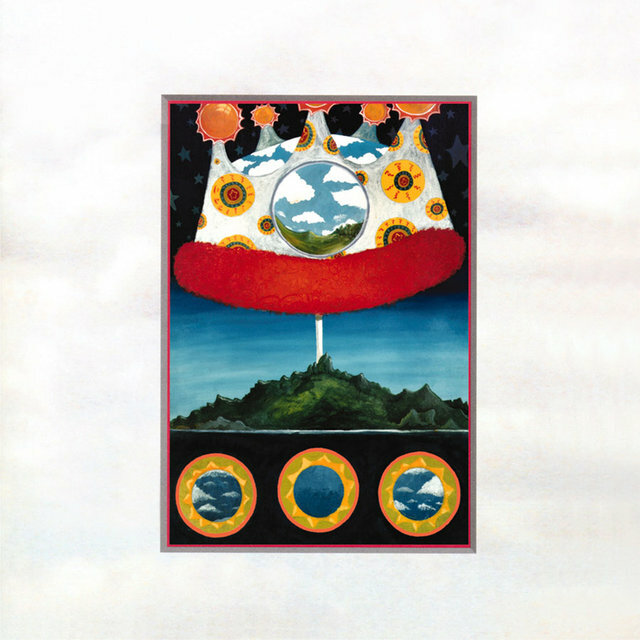 After Doss' temporary defection to Chocolate USA, Synthetic Flying Machine mutated into the Olivia Tremor Control at much the same time both Schneider and Mangum relocated to Denver, Colorado, to start their own respective projects. In 1995, the OTC (later fleshed out by "technical advisor" Eric Harris) debuted with the EP California Demise, the first chapter in an ongoing series of high-concept recordings built around the surreal plot of an imaginary film conceived by Hart and Doss. 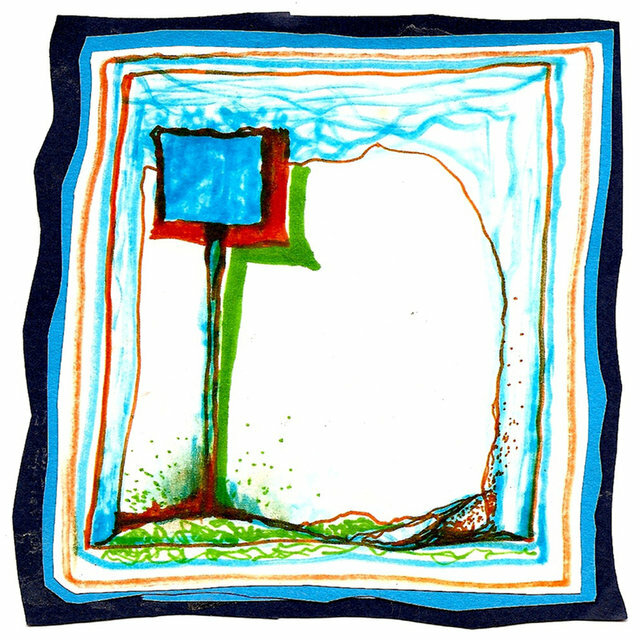 The follow-up 7", "The Giant Day," led directly into the group's 1996 debut double-LP, Music from the Unrealized Film Script "Dusk at Cubist Castle," a sprawling collection of Beatlesque psychedelia, popcraft, and tape loops culled from some 200 unrecorded songs. (The first few thousand copies of the album also included a bonus disc of ambient "dream sequences.") 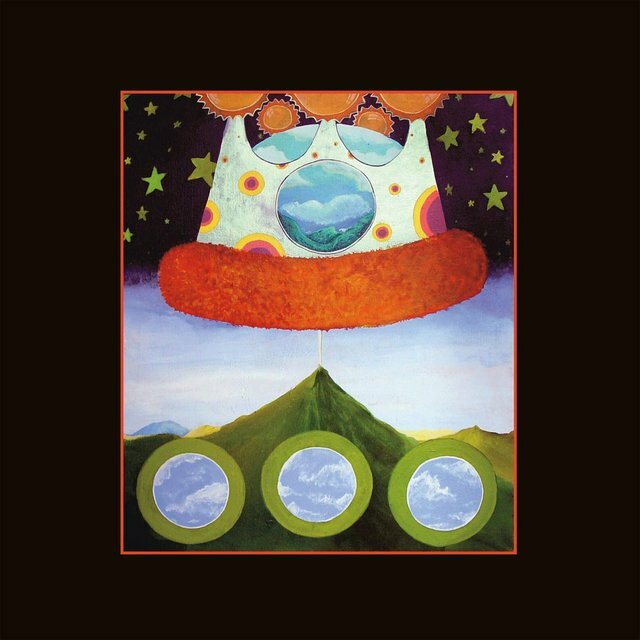 Keyboardist Pete Erchick officially joined prior to 1999's Black Foliage: Animation Music by the Olivia Tremor Control, another epic work that consolidated the group's underground popularity and widened the Elephant 6 cult.